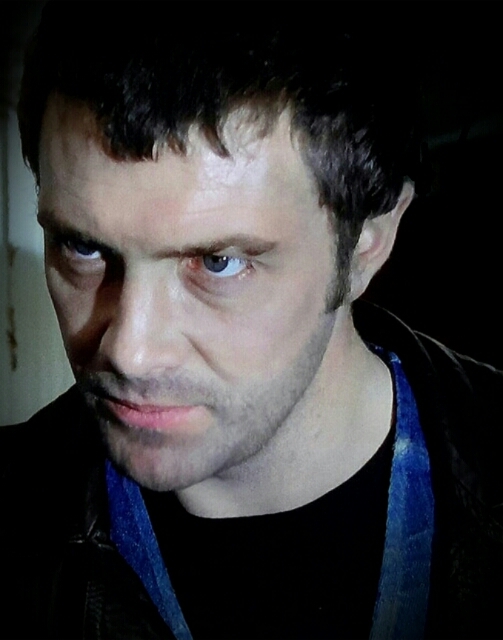 #85....."LEWIS COLLINS" - BODIE 3.7 . you'll never walk alone ! Now there's a man you don't want to argue with! Gorgeous gorgeous pic, thank you. He is definitely a man who you don't want to get on the wrong side of but utterly gorgeous with a deadly intent. Thankyou for liking this and for your comment. Gorgeous blue eyes and thankyou for liking this image , much appreciated. I absolutely *love* this photo and his expression. Thank you! Thankyou so much . I love his deadly intent and his expression that means so much. Many thanks for your comment and for looking. oh he most certainly is.....and what a combination , all the things that make him what he is. You are welcome and mmmm i know exactly what you mean . Thanks ever so much for looking at it.